17hats is the complete system that helps automate, organize, and optimize small business management for freelancers and entrepreneurs. As the former User Experience Director for the company, my efforts focussed on developing and creating a mobile experience to complement our web app. My designs are data and research driven where information is gathered from existing studies and from conducting my own user testing with the product. I worked intimately with the entire engineering team to ensure that the company’s design and experience standards are exceeded. While developing the first version of 17hats on iOS and Android, I involved the engineers from the very beginning of my design process so that there is universal understanding of how to build the product, how to execute, and what to plan for next. In addition to working with the dev team, I also worked very closely with the product and marketing designers, content director, and marketing team. Under my direction, session time and MAU's increased by a minimum of 2x. "Design is the Key to Help Your Business Stand Out"
"Waiting to Exhale? Mobile 2.0 is Here!" 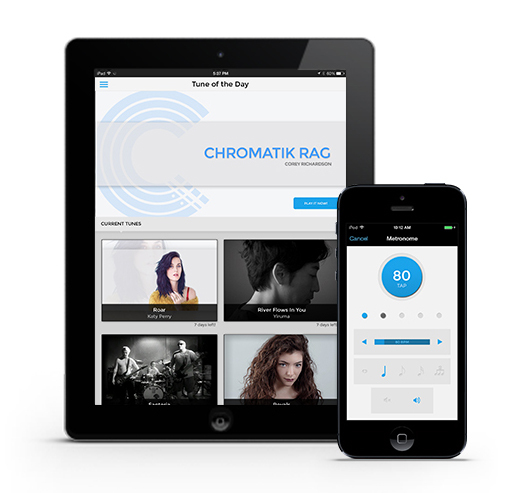 I had the honor of leading the design adventure with Chromatik - a music app that delivers free sheet music daily. 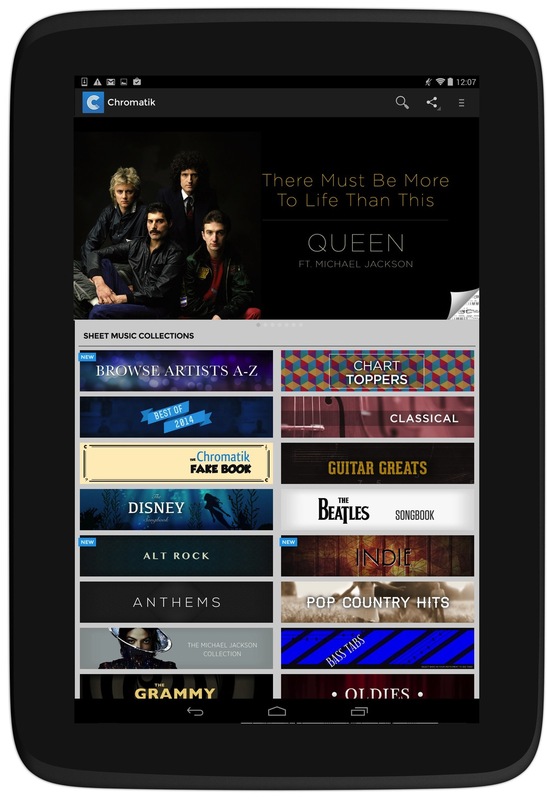 We have grown from the solo iOS app to providing great additional experiences on Android and Web. 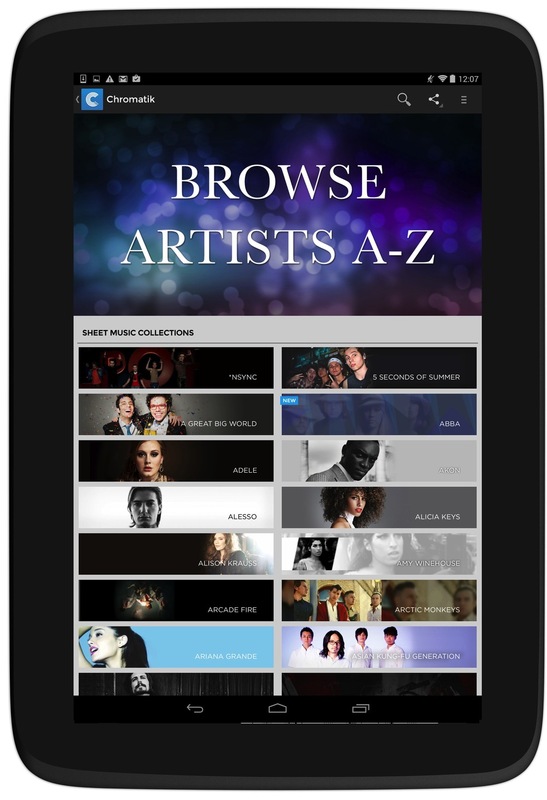 Users can search through our content library for specific artists, discover new music through genre-based collections, and are delivered a new tune each day. Did I mention it's free? 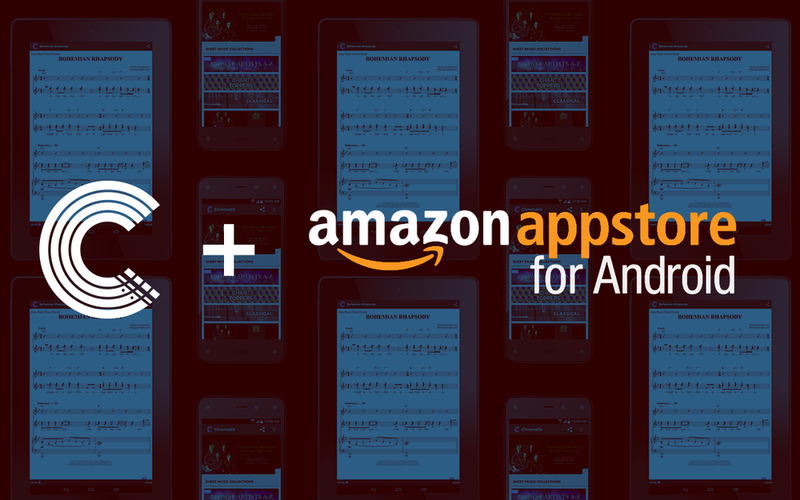 We believe that everyone should "play more music" and we aim to deliver a musician's one-stop for playing new music, uploading their own, and keeping in time and tune with our metronome and tuner. 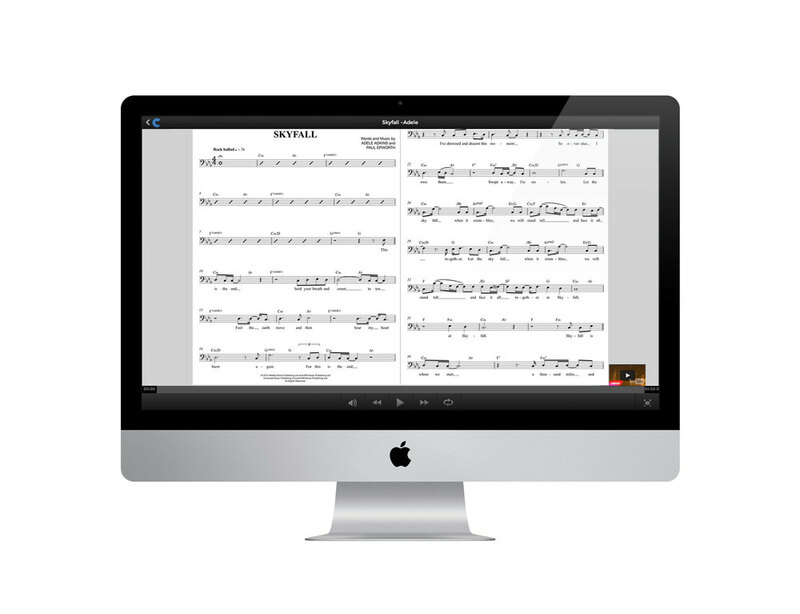 Chromatik provides a beautiful and easy to use experience for digital sheet music allowing for the only challenge to be what you want to learn to play next. Various selections of imagery used both in-app and on Chromatik's social pages. Los Angeles based event promotion and production company, Altered States Productions focusses on creating tailored experiences with music and art. The website focusses on highlighting past events while making all information easily accessible. 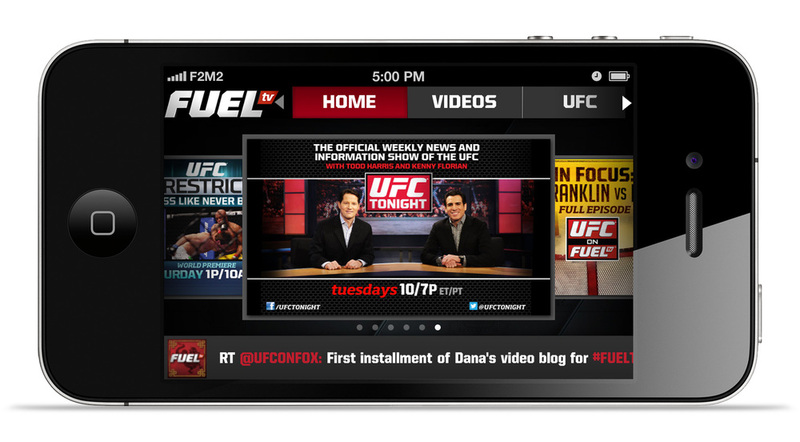 FUEL TV was the home for action sports on cable TV and became the home for UFC in 2011. I was a part of the team that worked on the website before and after this transition, starting as a junior designer then taking lead. My responsibilities included wireframing new page layouts and features, providing high fidelity mocks, and exporting assets and styles to the engineering team. 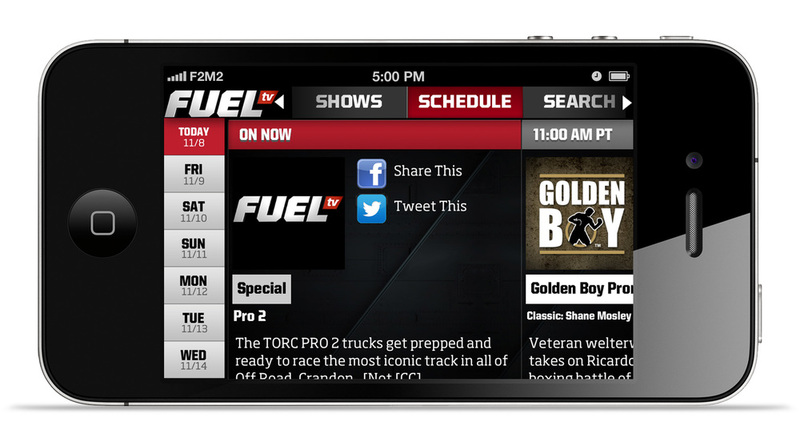 The goal was to provide easier access to show and event information while upholding both the FUEL TV and UFC brands. A mobile and web boutique based in Los Angeles, F2M2 focussed on creating "beautiful, functional things." Their website was designed to showcase the various types and clients in their portfolio. Click on the joystick icon for a fun gaming surprise!